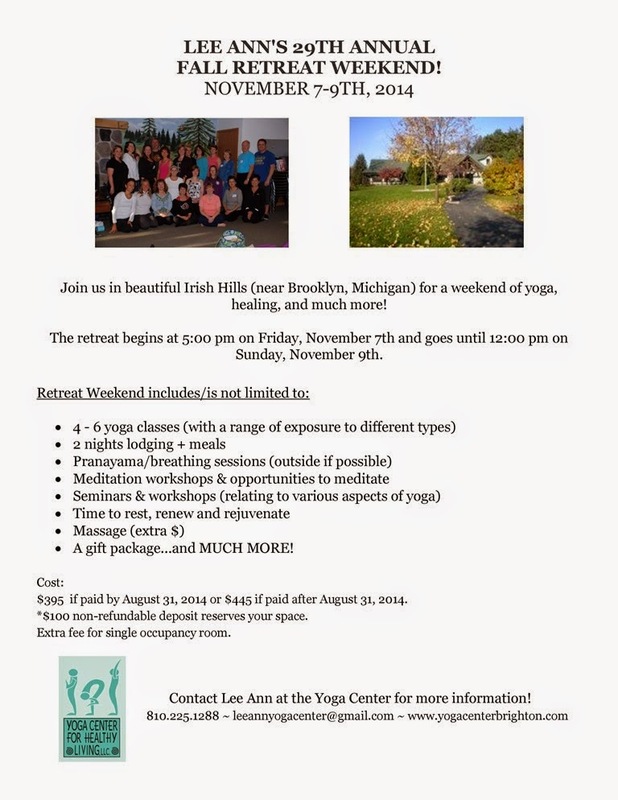 Lee Ann's Annual Yoga Retreat is Coming Up Fast!!! We Have the Power to Make Choices For Ourselves. Harness it! You are an infinite choice maker. Instead of reacting in the habitual, conditioned ways, you can make conscious choices that bring greater happiness to yourself and those around you. Each of us is an inextricable part of the conscious intelligence field that gives rise to everything in the universe. Since we are an inseparable part of this underlying field of intelligence, we are also the source of all reality. In every moment, we are co-creating our world with God, the universe, or spirit. Both the ancient wisdom traditions and modern science tell us that our bodies, our minds, and the physical world are projections of our consciousness. Only consciousness is real; everything else is its projection. 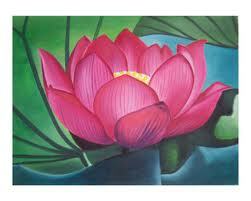 An ancient Vedic saying states, "You are not in the world; the world is in you." It is only the veil of illusion - known as MAYA in the ancient yogic tradition - that keeps us from seeing that everything is pure consciousness. When we pierce the veil, we discover the spirit in everything and have access to unlimited creative potential. Today explore the conscious intelligence field and begin to see yourself as a co-creator of your own experience. 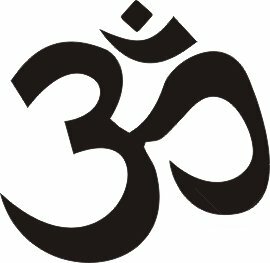 I stumbled upon this article today while seeking to learn about "drishti" in yoga practice. What I found what an eye-opening perspective about balancing in your own life and finding your drishti in a metaphorical sense. 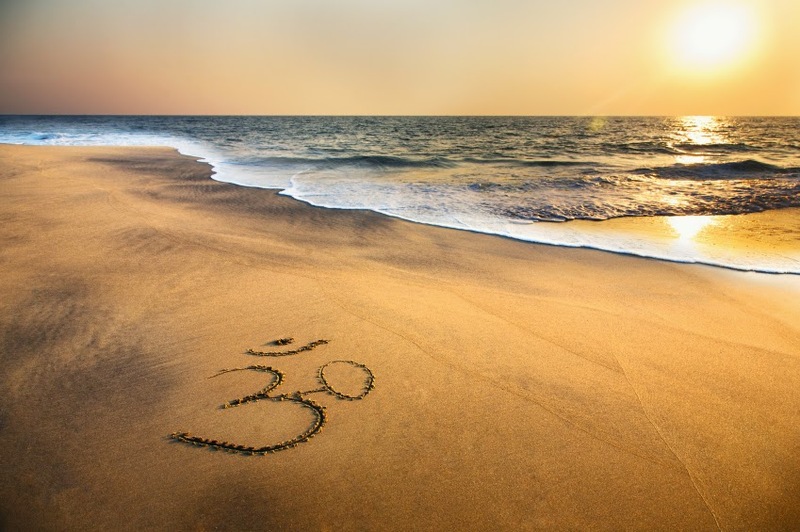 After reading this article, think about how you can use a drishti in your life to keep your eyes on the prize, heart on the simple things, & to find balance between your body, mind and soul. 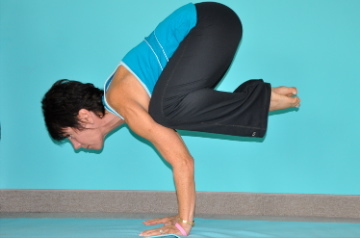 Lee Ann practicing precise balance, set on her "drishti". "Last week, before I walked into class, I was feeling a bit off (my mind was swirling with thoughts, doubts & fears) and life just seemed…chaotic. I knew I could resort to my yoga mat to find some answers, some clarity. During class, the instructor was taking us through a tree pose series and encouraged us to find or drishti for balance. Suddenly, I looked up and saw a beautiful, odd little elephant figure by the window with the sun subtly shining in, and thought That’s it. From that point on, suddenly my worries and fears from the outside world didn’t seem to matter. I was here, I was present, I was living in the now to its truest form. In yoga or meditation, "finding your drishti” is a technique involving focusing on one point or object for greater concentration or balance, in my case the elephant. But if you take it into everyday life, I like to think of it as simply living in the now, experiencing life to its finest. It’s finding peace with the past and slowing your mind down when it starts spiraling into a bout of future-tripping. You see, it’s easy to get caught up in the ups & downs and crazy obstacles the universe sometimes throws at us. But if you pause for a moment and simply focus on where you are right in this moment,things become a little brighter, a little more OK. These next couple weeks, I’m attempting to focus on finding my drishti beyond yoga practice and meditation, and I’d love for you ladies to join me. It may be as simple as taking a deep breath on the verge of breakdown, finding the joy in watching your children play or observing the first flower bloom for spring. Or it may mean closing your eyes to find peace in the now, or journaling your feelings before bed. 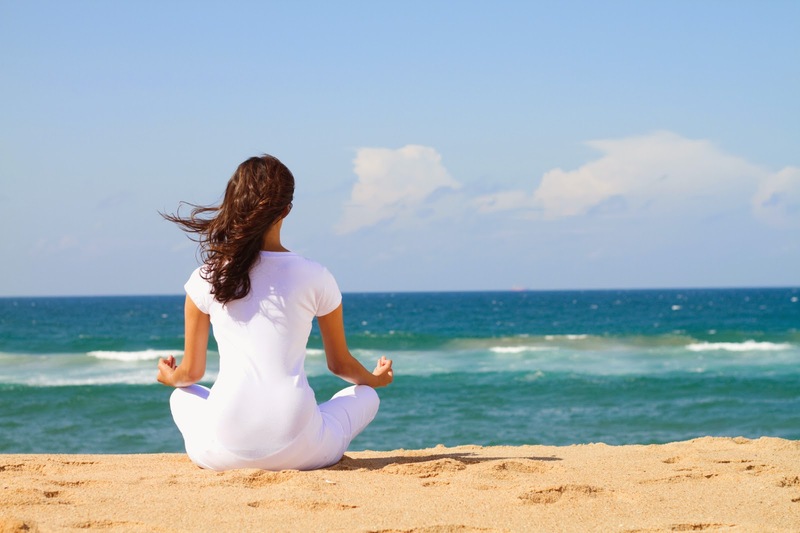 How can you find your drishti in everyday life? In what ways do you practice focusing on the NOW?" 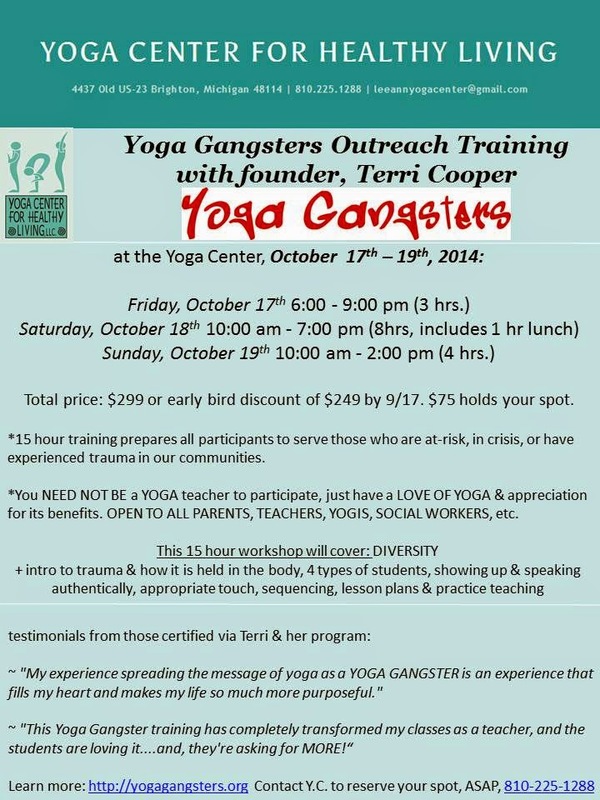 Yoga can help us in so many ways. Get to your mat today & keep yours eyes on your drishti!